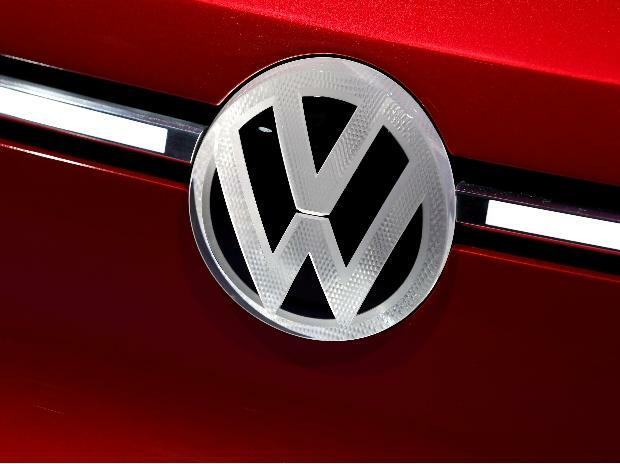 The National Green Tribunal (NGT) on Thursday slapped a Rs 500-crore fine on German carmaker Volkswagen for presence of cheat devices in their diesel cars plying in India. The automobile giant has been asked to deposit the sum with the Central Pollution Control Board (CPCB) in two months. The money, NGT said, could be used by the CPCB to improve the air quality in and around the Delhi- National Capital Region. Though the carmaker contends that the test results of its diesel cars were based on “on-road testing” conditions for which there were no prescribed standards, the NGT said the fine was being imposed, taking sustainable development as the main factor. “Sustainable development is the main guiding factor... We are unable to accept the manufacturer’s objections to the report,” a Bench headed by Justice Adarsh Goel said. Reacting to the order, Volkswagen said it would challenge the NGT’s order before the Supreme Court. “The Volkswagen group in India reiterates that all cars from the group are compliant with the emission norms defined in India. The group awaits the copy of the order of the NGT,” a company spokesperson said. On January 17, the NGT had asked Volkswagen to deposit Rs 100 crore within 24 hours or it would order the arrest of the carmaker’s country managing director, and seizure of its properties in India. This came after the firm had failed to deposit the amount despite a November 16 order by the NGT asking it to do so. The NGT had, on November 16, asked the carmaker to deposit an interim amount of Rs 100 crore with the CPCB after it was found that the firm’s cars had used ‘defeat device’ to cheat emission tests in India. A cheat or defeat device is a software that allows car companies to manipulate emission tests by altering performance of their engines. The tribunal had observed that though Volkswagen had recalled its cars to fix the software, following the revelation of presence of the cheat device, the fact that there were such devices present would have led to some inference of environmental and thus, caused damage. “The very fact of deceit devices being installed by the manufacturer calls for an inference of prima-facie violation of environment,” the NGT had then said. In November, the NGT had set up a four-member panel consisting of members from the CPCB, the ministry of heavy industries, Automotive Research Association of India, and National Environmental Engineering Research Institute to determine the fair estimate the damage caused to the environment due to the Volkswagen diesel cars. The panel, in its report, had said that Volkswagen should pay at least Rs 171.34 crore as a “conservative” fine for the damage its cars caused to environment and general health in India.